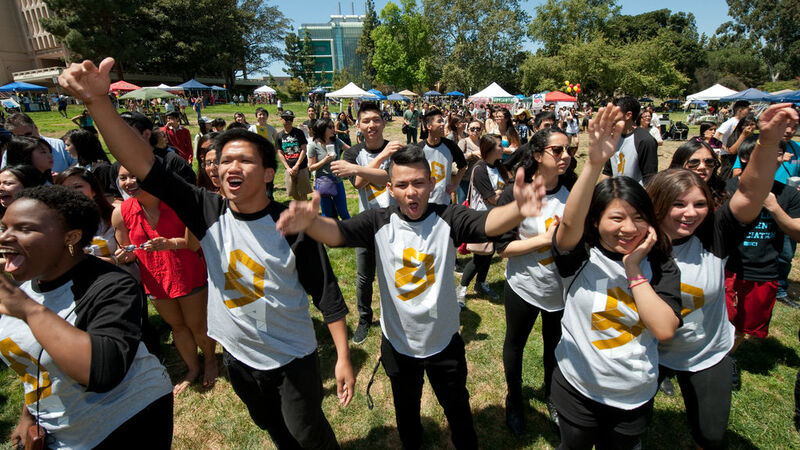 Celebrate UCI’s Bright Past and Brilliant Future with a day in Aldrich Park. The Festival of Discovery will feature interactive explorations of how UCI students, faculty and UC Irvine Health are impacting the world around us. Join us for a community celebration including food trucks, cover bands, family friendly activities and more. For more information, visit www.festivalofdiscovery.uci.edu.